At Cates Corner Farm, the roots of our plants aren’t the only roots that have created strong and lasting connections with the land. In fact, at Cates Corner Farm, our family has been farming the same land for eight generations. Since the mid-1700s, we’ve been right here in the southern part of heaven—in between Hillsborough and Chapel Hill, N.C.—tending to all those roots of ours. However, Cates Corner Farm hasn’t always been a “Cates.” The familial roots of Cates Corner Farm run deep and long—a whole ‘lotta George and William Longs—to be exact. In the mid-1700s, William Craig, Mary Logan Long and her son, George Long II received land grants from the King of England and settled along the waters of New Hope. They assisted in establishing New Hope Presbyterian Church in Chapel Hill and began farming the very land that is now known as Cates Corner Farm. Three generations later, George Long II’s great-grandson, James Daniel Long had eight daughters and one son. His youngest daughter, Ada Jimmie Long married John Wilson Cates—and that’s where the Cates in Cates Corner Farm originated. 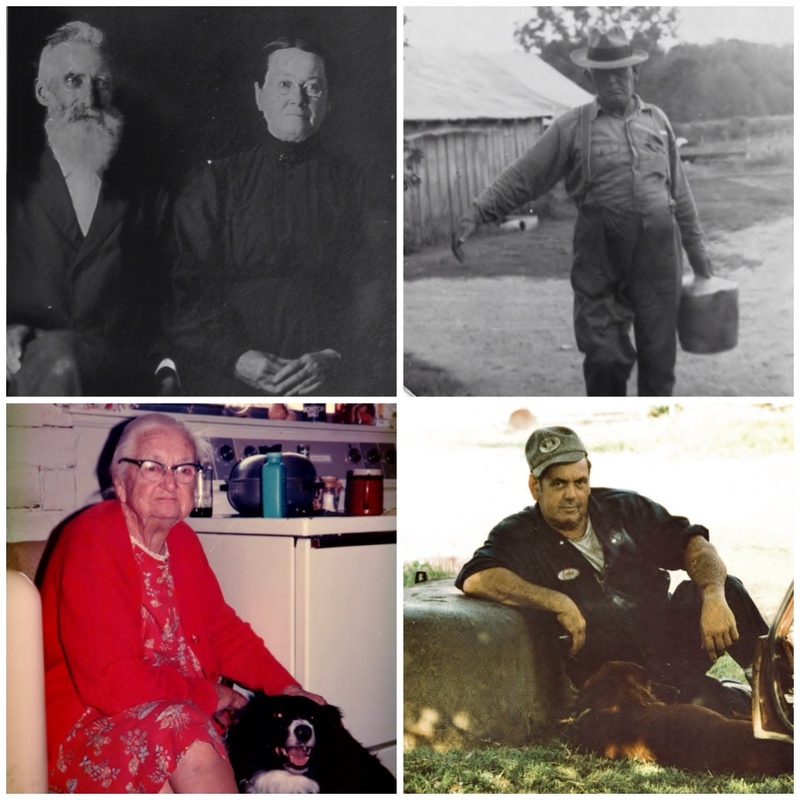 As you can see, since those original land grants to the Long family, there has been a very long list of marriages and children that have continued the farming legacy. Although the farm has changed quite a bit in the last 300 years (as well as every one’s last names), we are still here farming away on the corner that we like to call, Cates Corner Farm.